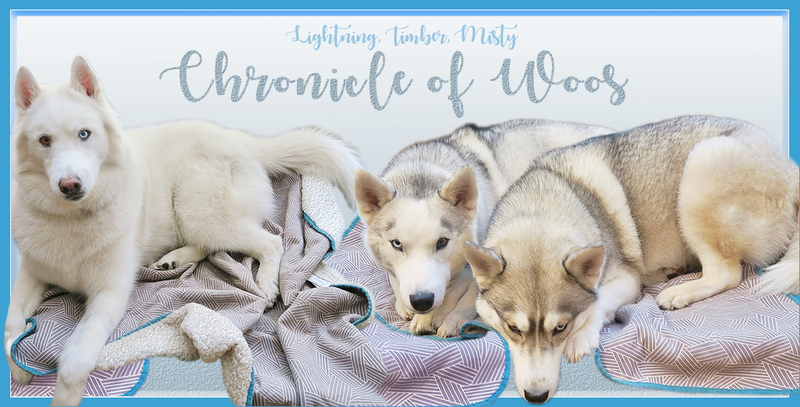 Last week we received an email from our #ChewyInfluencer contact, Ms. Natalie, from Chewy.com. She was writing to tell us about a new item available at Chewy.com. She told us we would be receiving one of these new items, but little did we know it would come the very next day!!! Thank you, Chewy.com and Ms. Natalie. Let's see what we got. A box chock full of goodness!!! Here is a closer look at each item in the box. 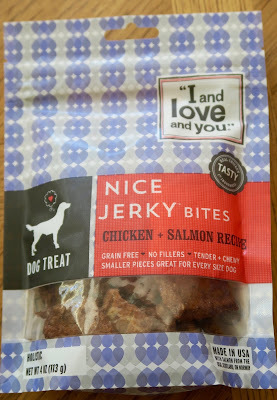 "I and Love and You" nice jerky chicken and salmon bites grain-free dog treats. 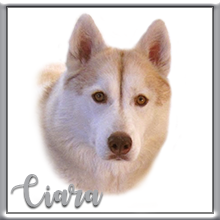 Infused with a natural smoke flavor dogs love and no by-product meals, corn, wheat, soy, rice or artificial preservatives, colors or flavors. They are the perfect "anytime" reward. 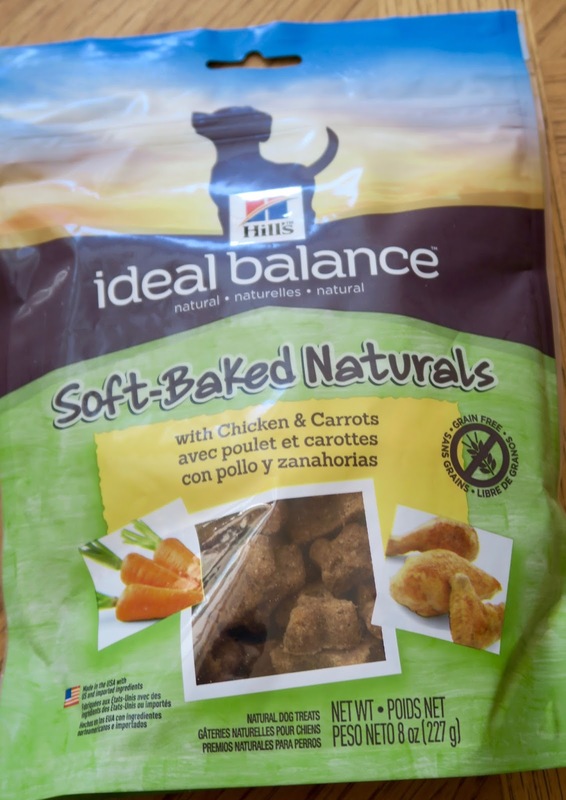 Hill's ideal balance soft-baked naturals with chicken and carrots dog treats. 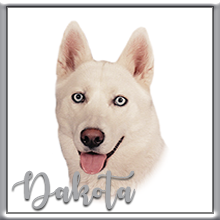 These all-natural dog treats are grain-free and made without corn, wheat, soy or added artificial preservatives, colors or flavors. 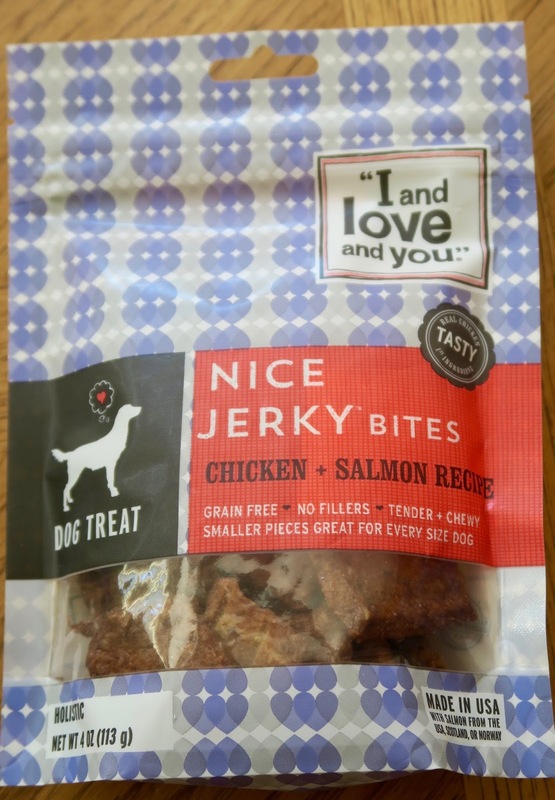 Real chicken is the first ingredient and these treats are sure to make your dog very happy. 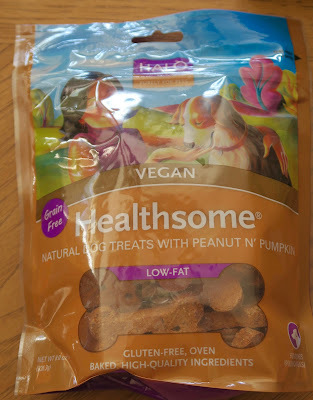 Halo Healthsome vegan biscuits with peanut and pumpkin. Another grain-free treat that offer a whole lot of goodness in a holistic, wholesome snack made with whole food and a lot of love. Also included is a package of Starmark interactive dog treats. 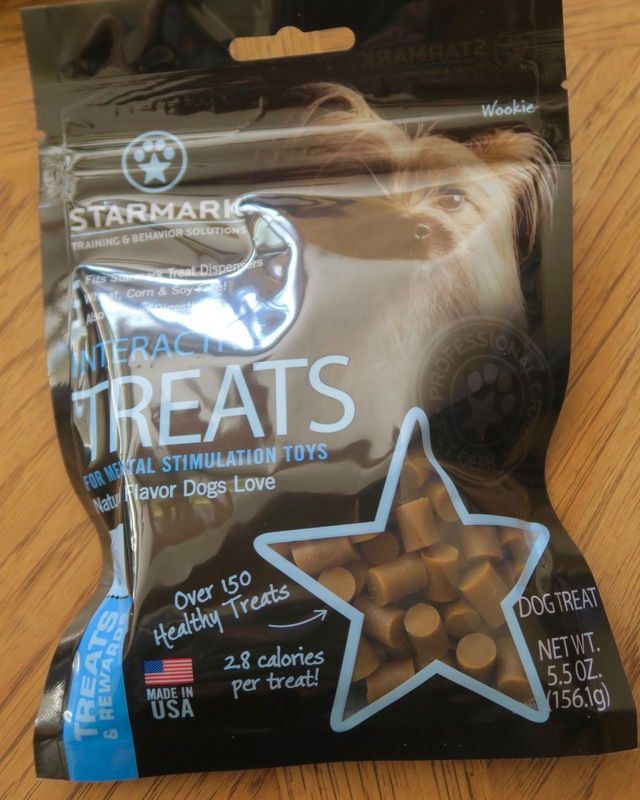 With over 175 delicious treats in one bag and each treat under 3 calories, you can give your dog lots and lots of rewards in his/her treat dispenser, or even just from your hand during training sessions. We are just amazed at how lucky we are to have received this goody box. 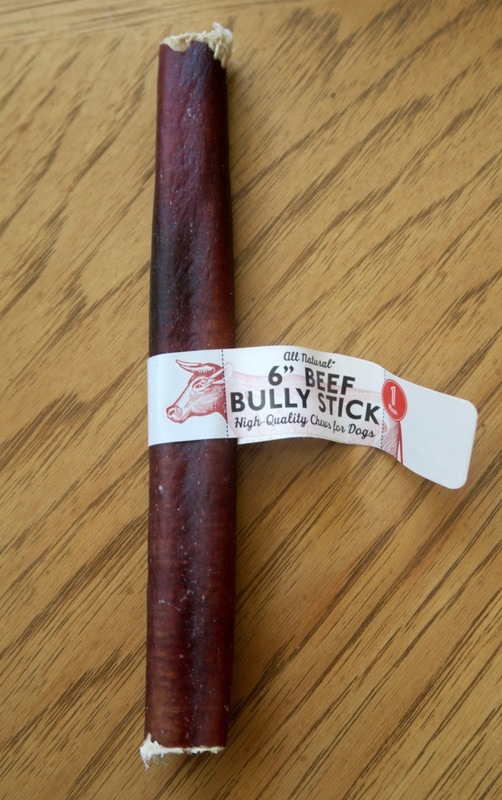 You can get one too right HERE at Chewy.com. There are three different box options: two for dogs and one for cats. 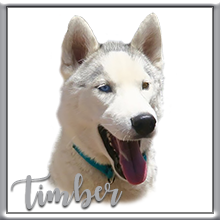 Reward your dog with a pet gift box that’s filled with a specially curated selection of top-selling treats from premium brands. We’ll take the guesswork out of treat shopping, because each item is a tried-and-true pet-approved treat. Whether your four-legged friend’s a fan of soft and chewy bites or prefers something with a little crunch, he’s sure to love this pet gift box full of potential new favorites. Five or more full-size goodies from premium brands. Free shipping on every Chewy Goody Box order! 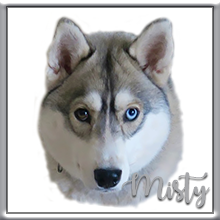 Handpicked gifts for dogs of every breed and size. Great savings on everyday prices. 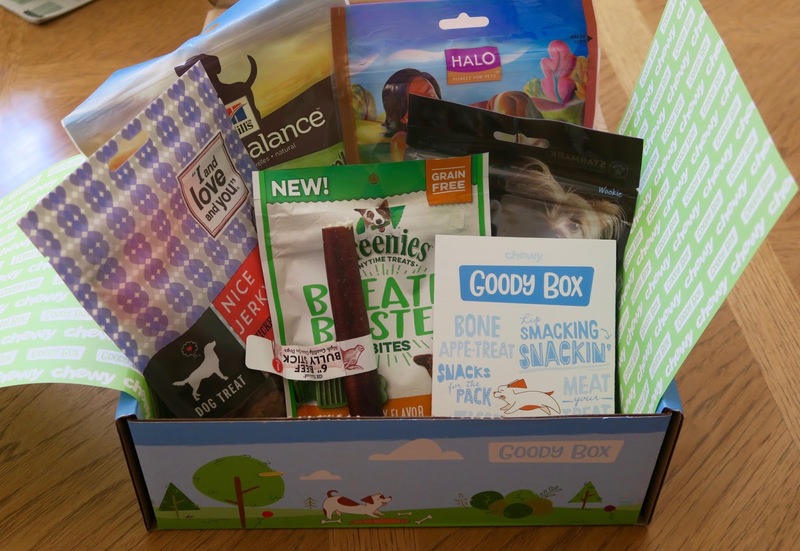 Surprise your own precious pooch, or give the Chewy Goody Box to friends and family as a thoughtful pet gift box. 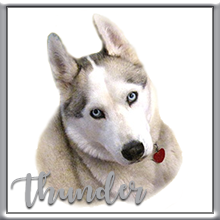 It’s great for special occasions, new pet adoptions, pet birthdays or a special present for any day of the year. 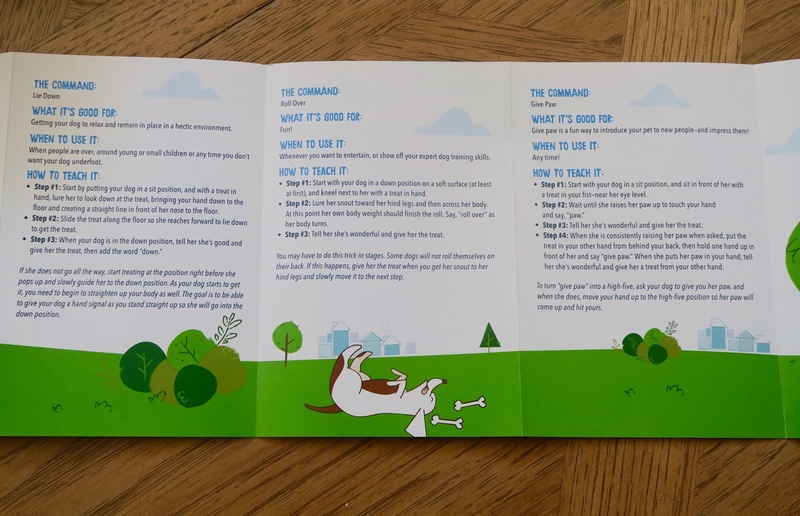 Also included in the goody box is a pamphlet that includes a description of each of products found in the box AND instructions for your dog to learn some tricks. 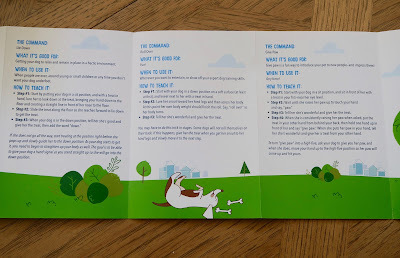 Our box included three commands: lie down, roll over, and give paw. We've been seeing those delicious boxes all over Blogville. You are so lucky. Such an array of luscious-looking treats! I got a Goodie Box too! Chewy is the absolute BESTEST! Oh my gosh, you sure hit the jackpot! That's kind of like winning the doggie lottery. 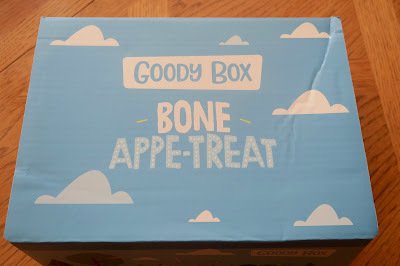 That looks like an awesome treat box! Wow! You are lucky doggies to be getting all those treats! Yummy! 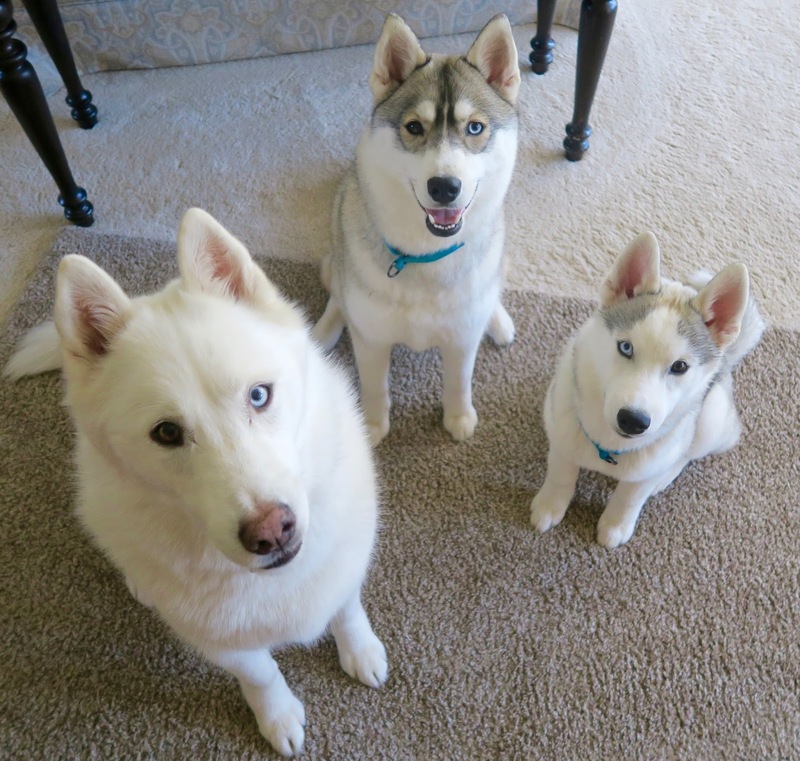 Oh my goodness, such a jackpot and you three will sure enjoy it! Wow, what a great box full of wonderful goodies. 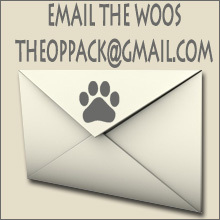 You three Woos are such lucky doggies. What a great review. You all have a super day. WOW!! That is a box full of lotsa delicious goodness!! Our crew would be jealous!! ...Do any of them have rosemary in them??? 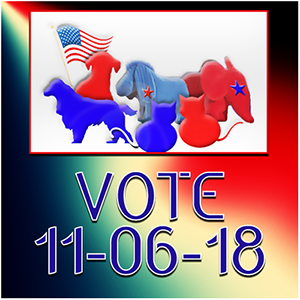 ;-)!!!! What a great box of goodies. It's good that your mom says she will buy more bullie sticks instead of trying to chop that one in 3 pieces. BOL! That was so nice of them! 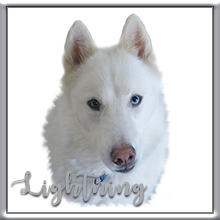 We got one too and we haven't even been very good...BOL. 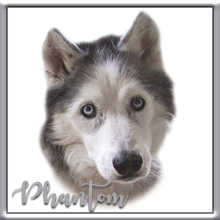 Glad Chewy.com doesn't keep track of naughty dogs...phew! 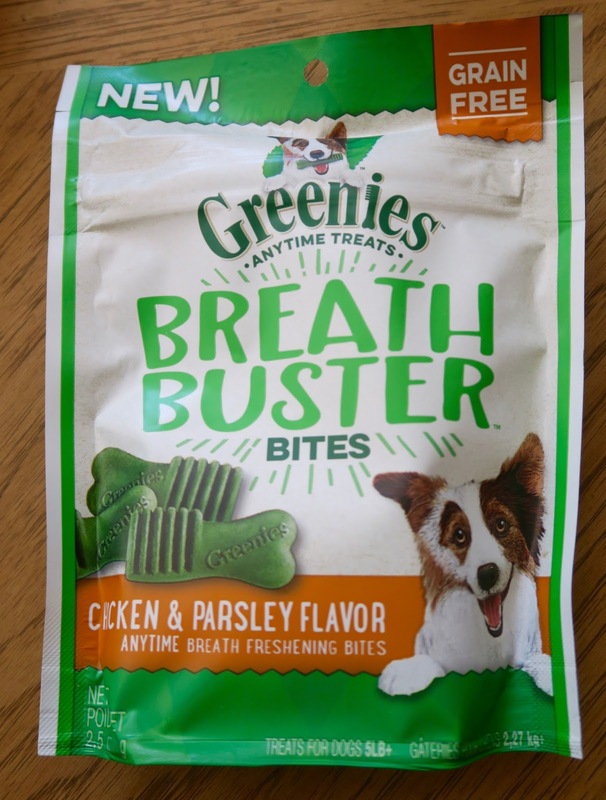 that's not just a box that is a real treasure chest... with greenies and bullysticks... how great!!! OMD, Chewy surpased itself this time...that box is packed FULL of wonderful yummy TREATS! Isn't Chewy.com the best!! What fun box of delicousness!! 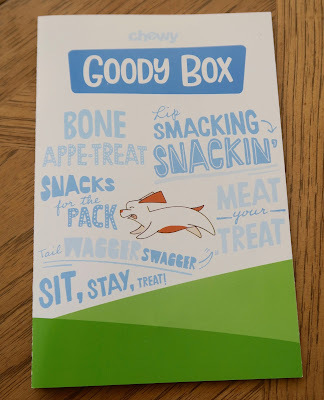 We got a treat box too. There was something for everyone to enjoy and now that Mom took all her pictures, we're ready to dive in and start tasting. Wow, what a box full of treats! 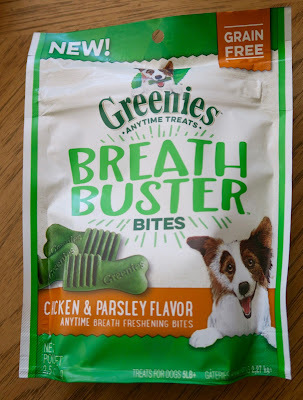 We have tried those bite-sized Greenies -- in fact, a second order just came today! We just LOVE them. That seems like the purrfect TREAT for Halloween. We love our Hill's ideal balance treats. 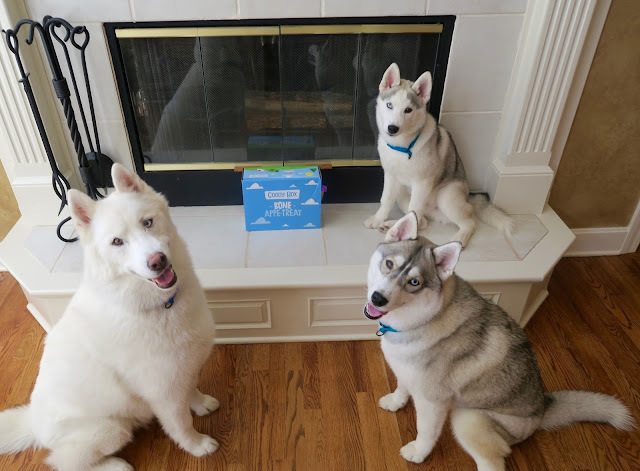 Our mom just ordered from Chewy and DIDN"T get us one of those boxes, how dare she!